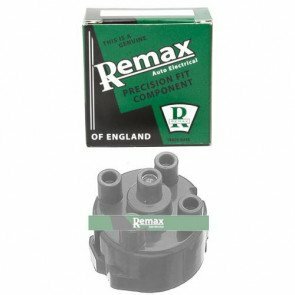 A distributor cap covers the distributor and is an essential part of a car’s ignition system. 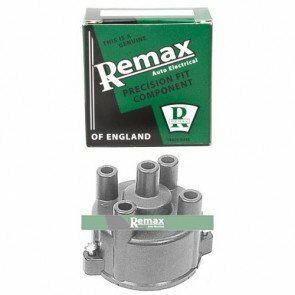 It works with the rotor arm to route the electrical charge from the ignition coil to the spark plugs. 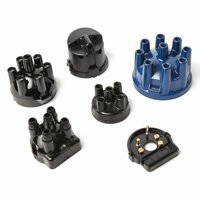 Distributors and caps are engineered precisely so that your engine runs smoothly. 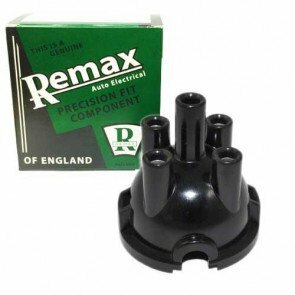 Distributor caps will require maintenance or replacement as all caps are subject to electrical charge and sparks which can lead to the metal terminals becoming corroded. 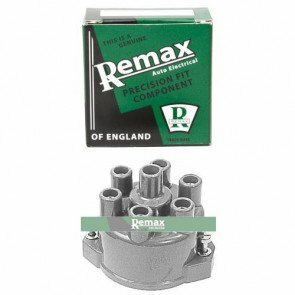 If this occurs, you may experience frequent misfires. 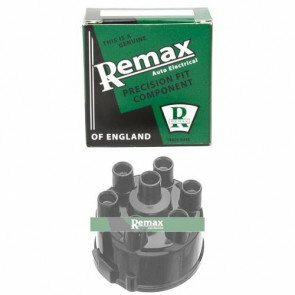 The Green Spark Plug Company stock mostly Remax distributor caps. 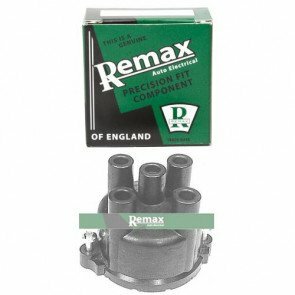 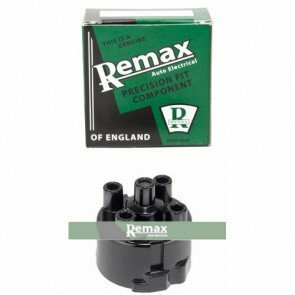 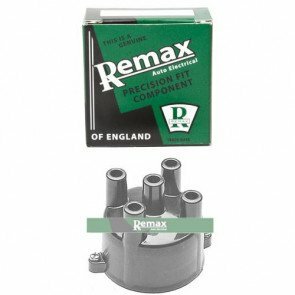 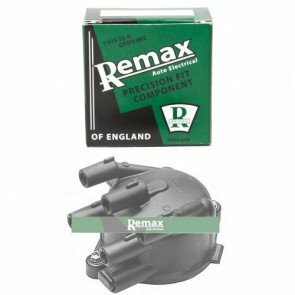 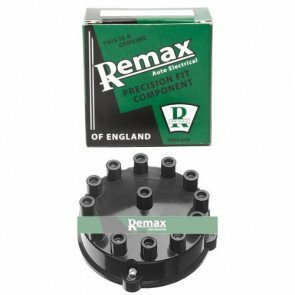 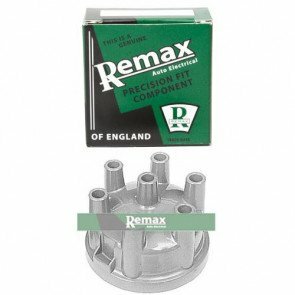 Our launching Remax product range contains more than 500 parts, covering the years 1934-1990.